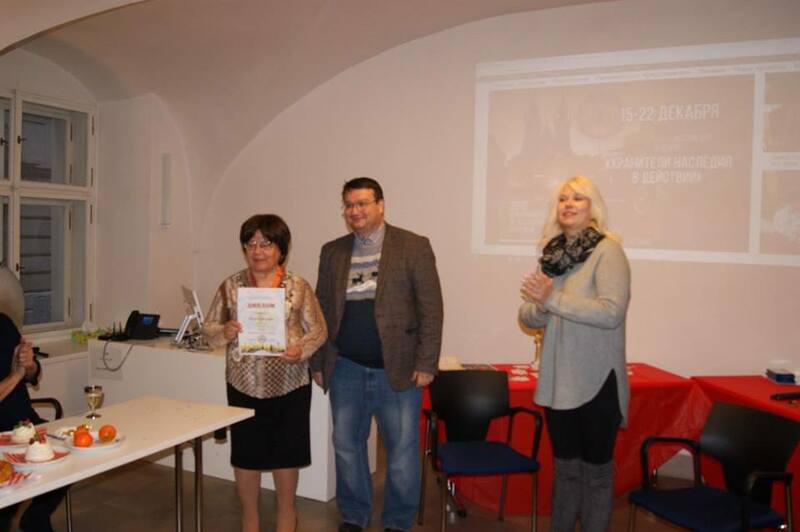 On December 16, the first meeting of the Eurasian Creative Guild was held in Prague. 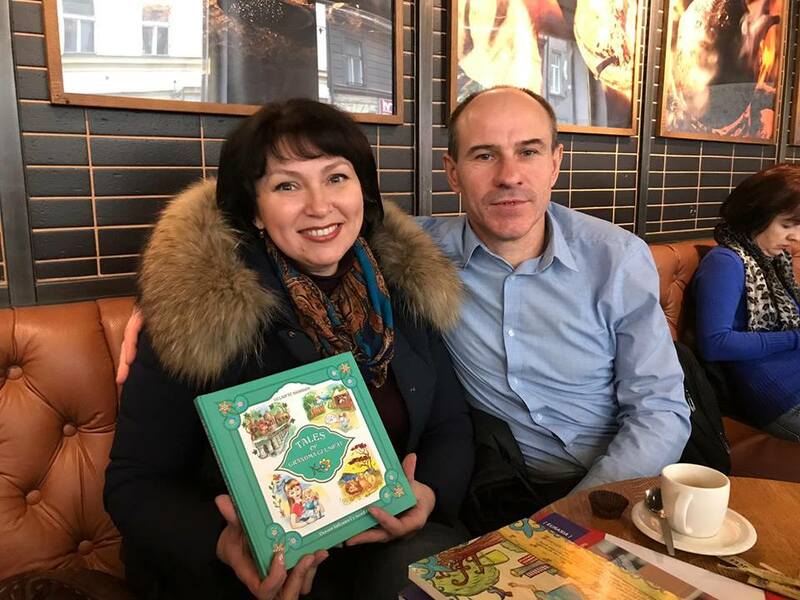 The vice-chairman of the Eurasian Creative Guild Marat Akhmedzhanov handed the certificate to Oksana Gordiyko for the first place in category “Video” for work to the story fairy tale “Sofyina” heaven or a magic gift of gnomes at a meeting. 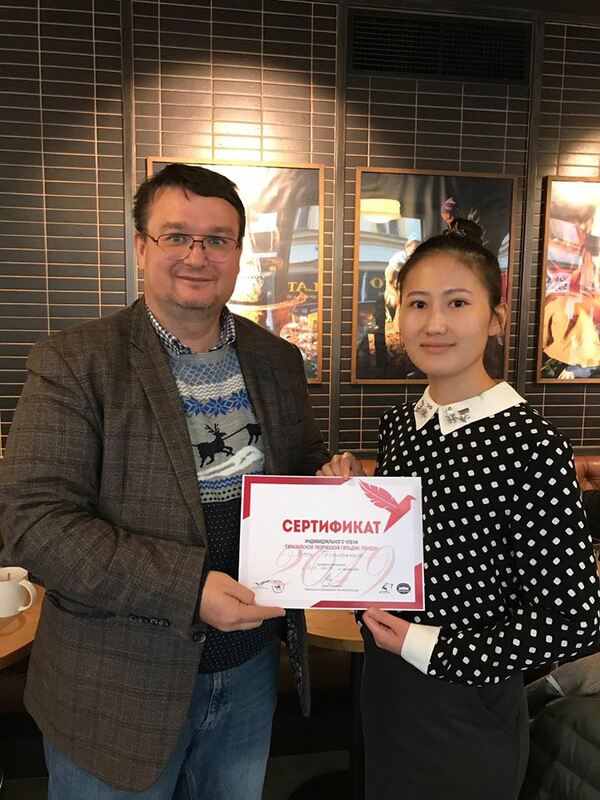 The certificate of the finalist in category “Prose” was received by the Bang Tuolieuhangowa from Kazakhstan who arrived from Berlin. 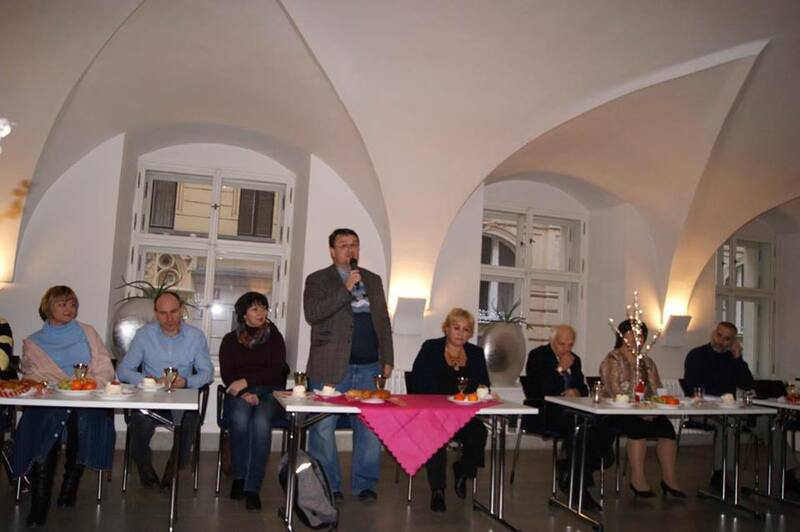 The liverymen took part on Literary Assembly of the International Guild of Writers in Prague. The International Guild of Writers (IGW) is an association of creative people, irrespective of their age, the place of residence, nationality, and religion. Sections were created and work at MGP: prose, poetry, dramatic art, children’s literature, journalism, memoirs, criticism and literary criticism, satire, literary translation, author’s song, composers, artists, photographers. 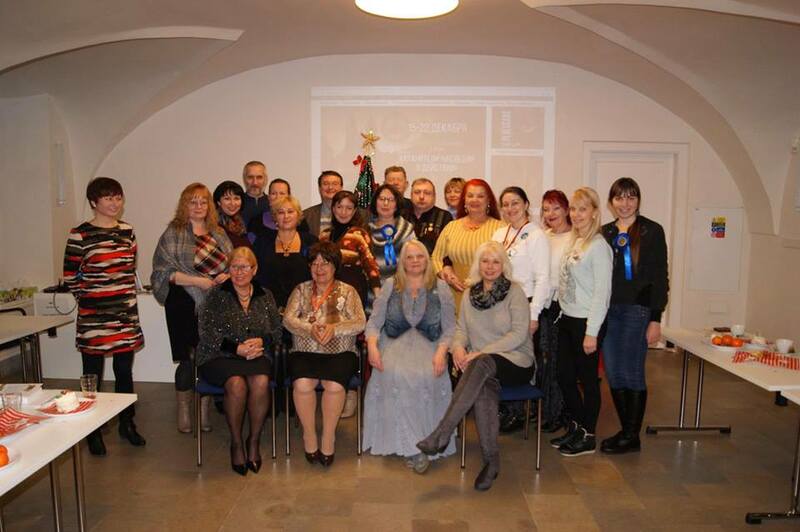 There was a member of the Advisory Board of Guild from the Crimea Oksana Zhukova among the liverymen who participated in an action. 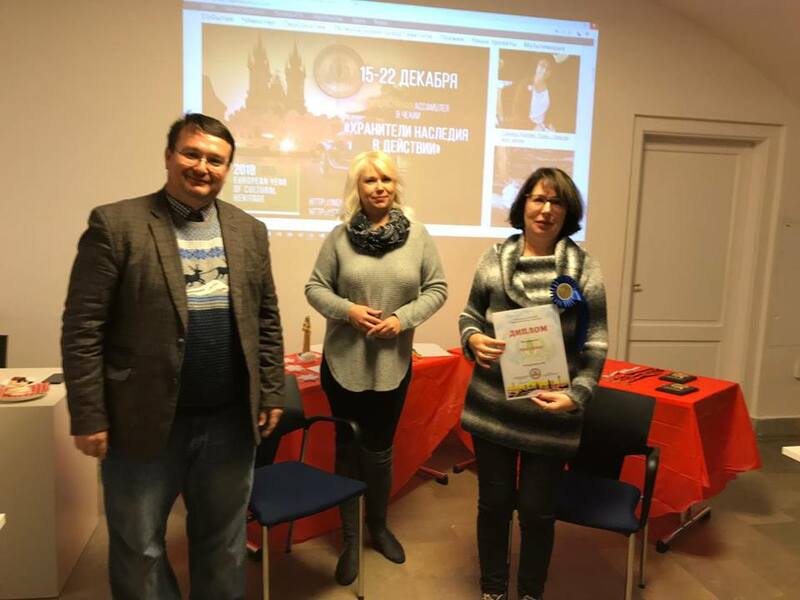 Marat Akhmedzhanov handed certificates to winners of competition MGP within Literary Assembly “Keepers of heritage in operation” in different categories. 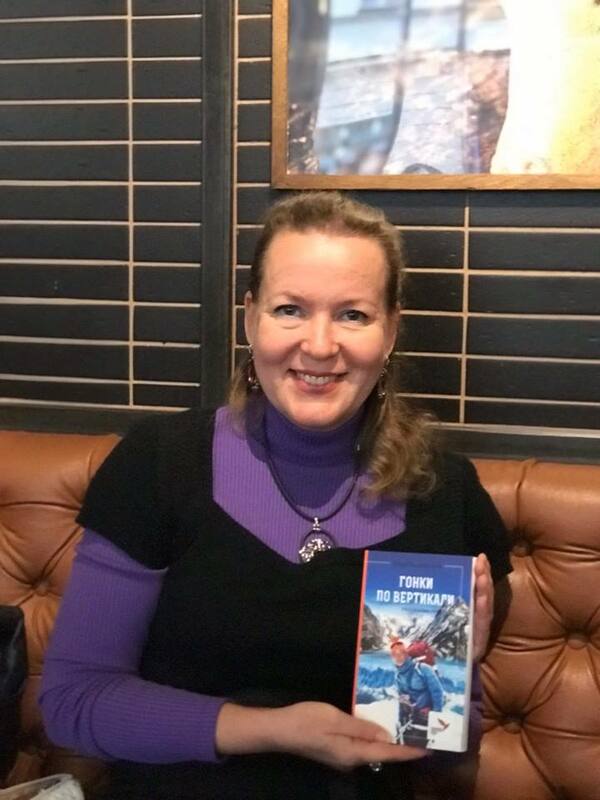 This action became the first joint action of the Eurasian Creative Guild and International Guild of Writers under the leadership of the responsible secretary of MGP Ladas Baumgarten.